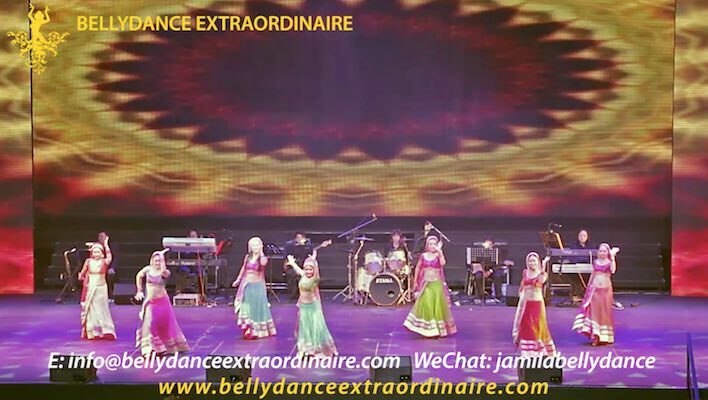 As one of the largest professional Oriental Dance school, Bellydance Extraordinaire is bound to captivate your senses with their attractive costumes and mesmerizing choreographies. Led by our Founder, Jamila, the "Bellydance Extraordinaire Star Troupe" is our very own in-house professional performing artiste team. 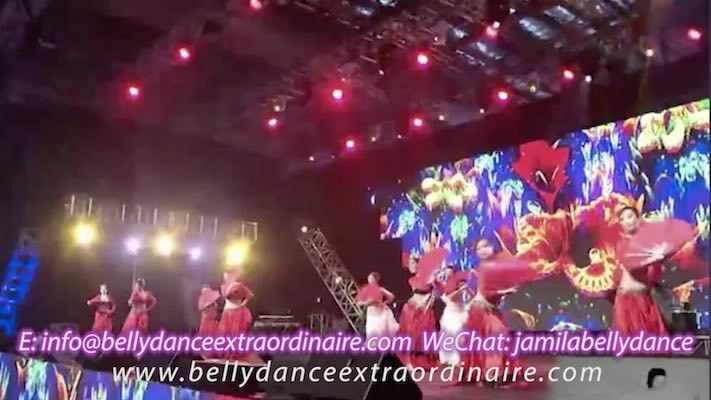 Comprised of the best dance artistes chosen and trained by Jamila, the enticing Star Troupe brings hours of entertainment, fun and laughter to your event! 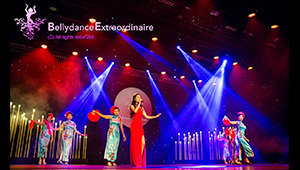 Comprised of only B.E's elite dance artistes, the Star Troupe is personally trained by Jamila in a variety of dance techniques specially tailored for maximum impact at public events. Regardless of the size of your event - be it large-scale musical shows or private engagements, the versatile Star Troupe will add hours of electrifying entertainment, and loads of fun and laughter to your audience! For example, a popular request is an 'Interactive Segment' where your guests are invited to partner our Star Troupe for some simple Oriental Dancing. It's a great way to get your guests involved and grooving to the music! 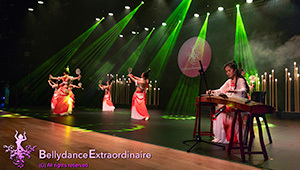 The Star Troupe performs a variety of exciting dance styles that will suit your event's needs! 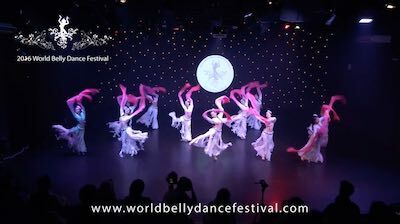 These range from authentic Egyptian & Turkish choreographies, to rich Folkloric Khaleeji styles, to Fusion pieces with graceful Chinese Veils, zesty Korean-pop, elegant Tango or exotic Hawaiian influences, to Modern Bellydance, and many, many more. View the sections below for photos and video samples! 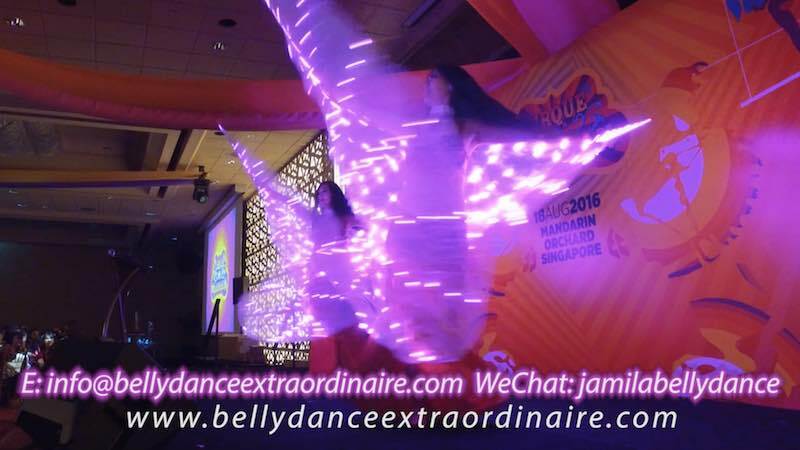 Contact us at info@bellydanceextraordinaire.com! Tell us about your event and let us custom-tailor a performance for you that will be the talk of the town!